Give your brand an extra bit of magnetism with special custom magnets designed to draw in a crowd. 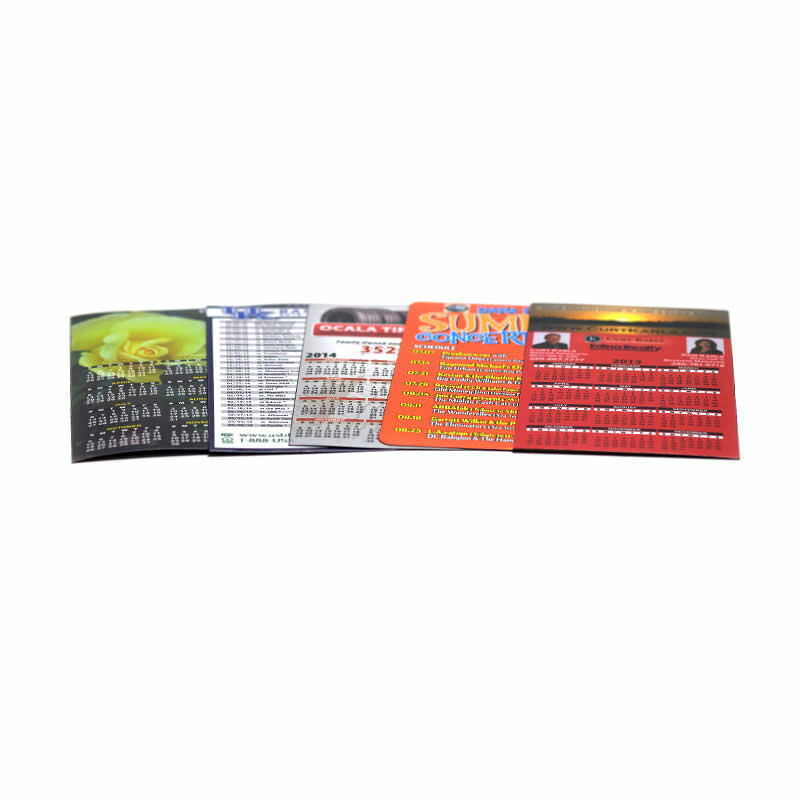 Customized magnets provide a highly visible, useful promotional method that keeps your company name and information in front of your customers. Custom printed magnets are extremely useful. From holding important phone numbers on the refrigerator door to serving as a clip for recipes and coupons, custom magnets are something almost anyone will appreciate. Imprinted with your company logo and information, customized magnets can boost your brand like no other promotional method around. 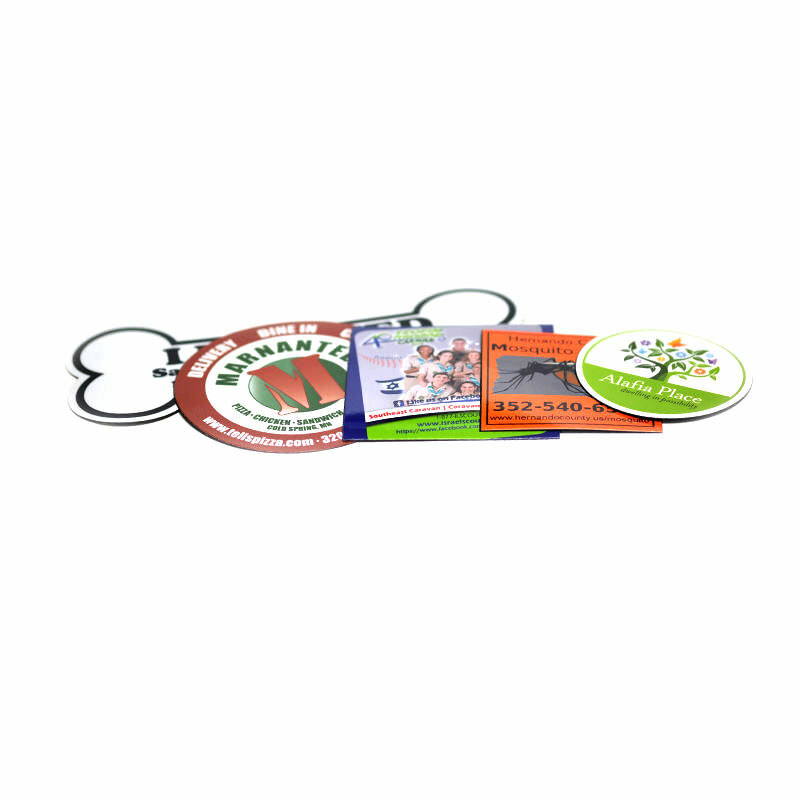 Why use customized magnets to market your product or service? Perhaps you are opening a new take-out restaurant, provide plumbing services, or another business. Who do you think a customer will call when the kitchen pipes suddenly burst and water is quickly flooding the floor? The nearest number of a local plumber! Since dinner is now a wash, where will they turn for quick delivery? Oh yeah! That new restaurant sent a custom magnet in the mail. Better grab that number off the fridge and give them a call! The right customized magnets can really make your brand pop. Do some shape-shifting with creative shape magnets or really make your message stand out with bold and bright colors. 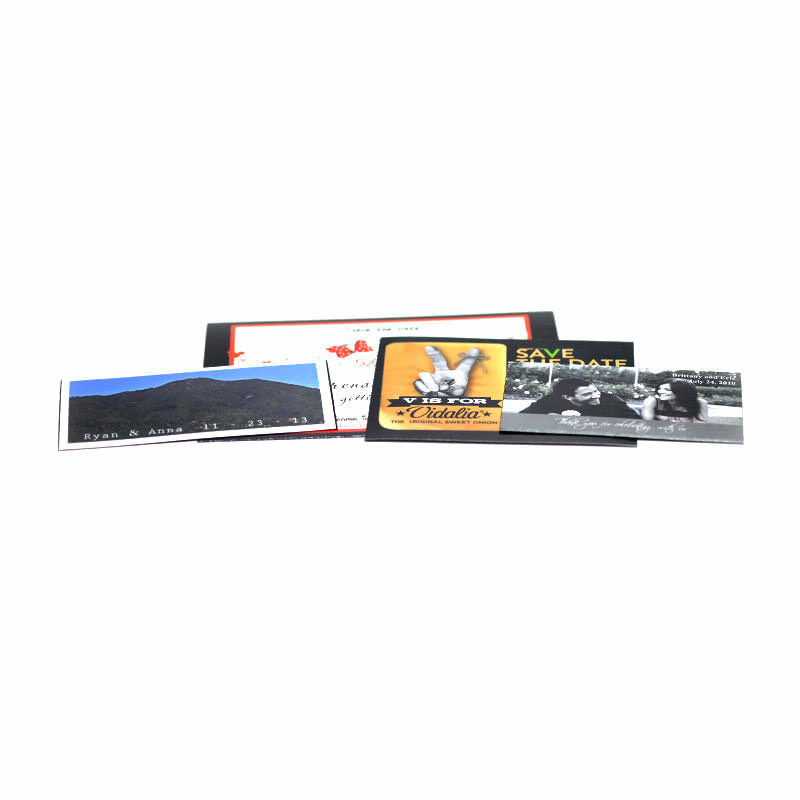 Standard, professional business card magnets are also a widely popular way of boosting brand recognition. 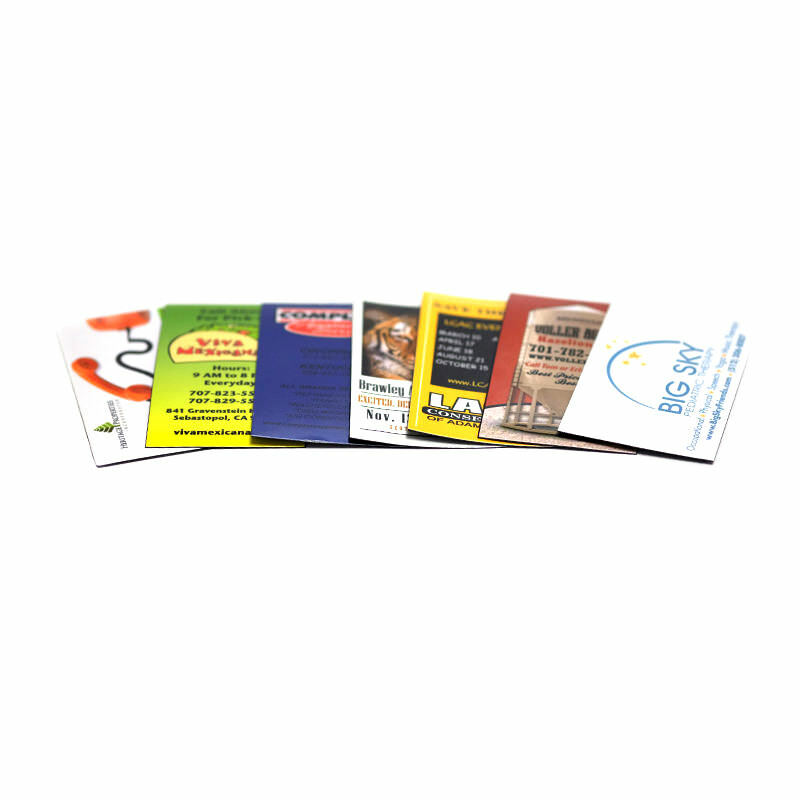 Take your message over the top with promotional magnets that really draw the attention of your customers. Check with us today for a quote on custom printed magnets for your brand. You won’t regret using this incredible marketing tool to promote your business.